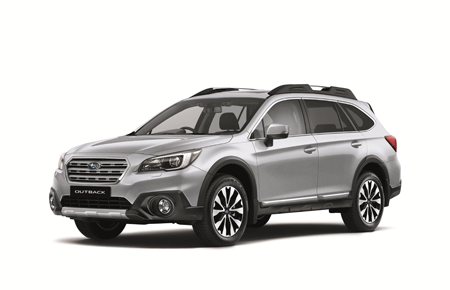 All Foresters come standard with a rearview camera, tire pressure monitoring, brake assist, and brake override. 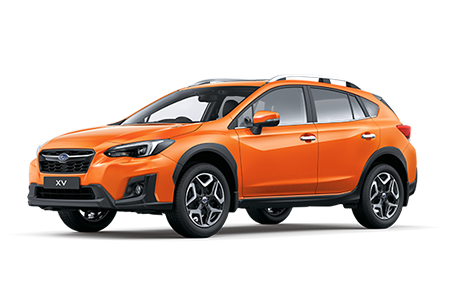 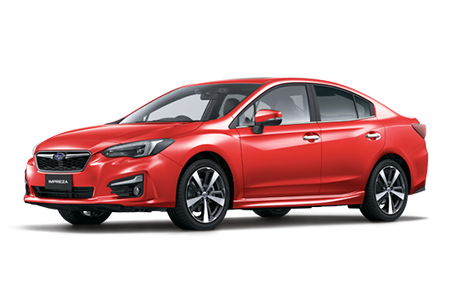 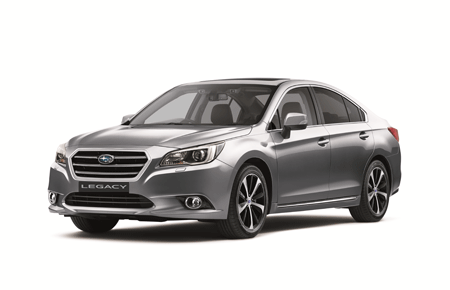 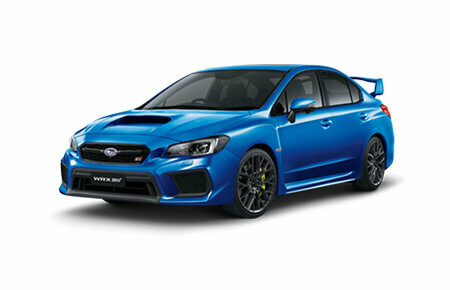 Subaru’s Eyesight Driver Assist Technology package bundles adaptive cruise control, pre-collision braking, lane keeping alert, lane keeping assist, and sway warning. 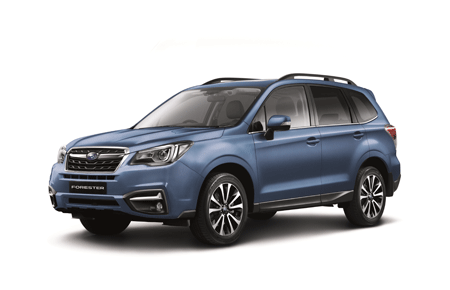 The Eyesight bundle and separately available blind-spot monitoring and rear cross traffic alert are neither standard nor optional with the base Forester 2.5i.